“My mother was the masked vigilante known as the Black Stiletto.” Was Martin Talbot’s elderly, Alzheimer’s-stricken mother really the renowned underground heroine who operated in late 1950s New York City? In a fascinating story that alternates between then and now, the Stiletto’s legend unfolds through Judy Talbot’s secret diaries. But what is the dark element from her past that threatens to catch up with the present? That is the intriguing premise of Raymond Benson’s latest thriller, the Black Stilleto, which is available August 1. Benson is already a familiar name to many: he’s written more than 25 books, and from 1996-2002 he was the fourth official and first American author to continue the James Bond series (with nine books total–recent anthologies of his 007 work are THE UNION TRILOGY and CHOICE OF WEAPONS). Some of his other thrillers include HOMEFRONT: THE VOICE OF FREEDOM (co-written with John Milius), DARK SIDE OF THE MORGUE, SWEETIE’S DIAMONDS, TORMENT, and ARTIFACT OF EVIL. 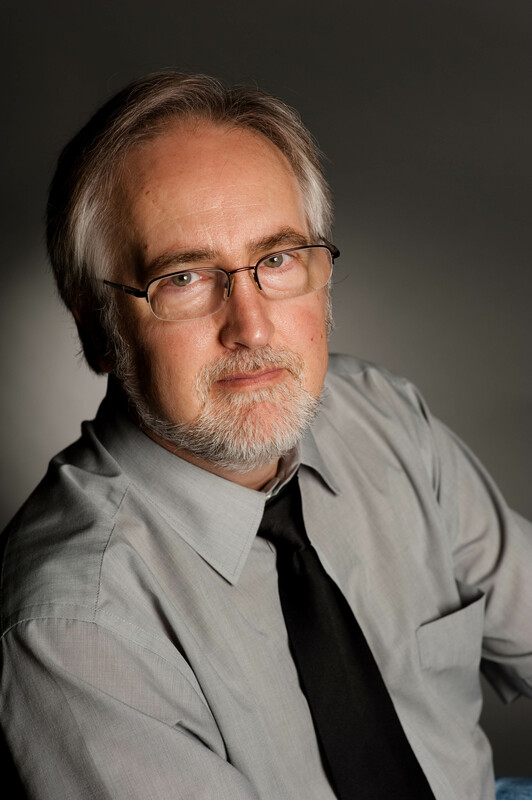 Recently I chatted with Raymond Benson about The Black Stilleto, his experiences with the publishing world, and what’s coming next for this multi-talented author. What was the inspiration behind the unique premise of The Black Stilleto? It started with a conversation with my literary manager, Peter Miller, who said that most book buyers these days are female and that I should come up with something that will appeal to women. Almost as a joke, I suggested, “How about a female superhero?” He said that was a good idea, so I started to think about it more seriously, and then the story came to me in a flash. Part of the inspiration, though, was watching what happened to my mother-in-law, who passed away from Alzheimer’s a couple of years ago. Then I thought of how someone like me would react if I learned my mother was a famous and legendary crimefighter, one who made a big splash in the late 1950s/early 1960s, and then disappeared. So the novel is two parallel stories–the son’s story in the present, and the Black Stiletto’s story in the past. Not only is it a thriller, it’s a family drama as well. Tell us about your hero. What is she like? What drives her? Judy Cooper is a teenage runaway from abusive stepfather in the 1950s; she ends up in New York City and must become fiercely independent to survive. In many ways, she’s a feminist before that term was in our vernacular. She befriends the owner of a male gym, so he gives her a job as a custodian; but after hours he teaches her how to box. 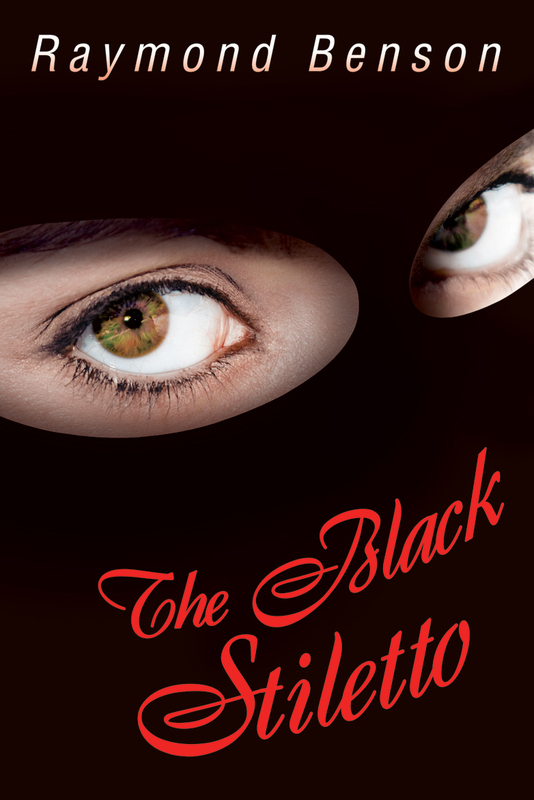 When her lover is killed by gangsters, she dons a mask and costume and becomes a vigilante–the Black Stiletto. The story is told from her point of view–through her diaries–so I’ve tried to make her completely human and believable. 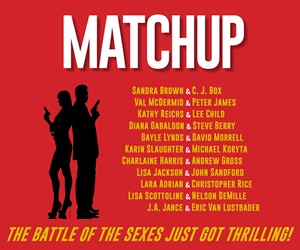 It was difficult to describe what this book really *is* but Library Journal nailed it on the head– they said it was a “mashup of the work of Gloria Steinem, Ian Fleming, and Mario Puzo, all under the editorship of Stan Lee.” And it is! Can we look forward to any more vigilante/superhero related stories from you? How has the publishing world changed over the span of your career? When I first started in the 1980s, there were tons of publishers. You really could send out fifty submissions. These days there are the big six, along with a few smaller presses. Oceanview Publishing is one of the latter, and they are a pleasure to work with. (They also did ITW’s “Thrillers: 100 Must-Reads.”) I guess the most distressing change in publishing is the elimination of the mid-list of authors, and it’s harder than ever to get published if one isn’t already established. And it’s also difficult to stay published if you *are* already established. And then there’s the e-book thing, which is a whole other kettle of fish. How did you come to write the James Bond books? Will you be writing any more of them? I was hand-picked by Ian Fleming’s literary agent, who at the time was chairman of Ian Fleming Publications Ltd. I took over from John Gardner in 1996 and held the position for seven years. 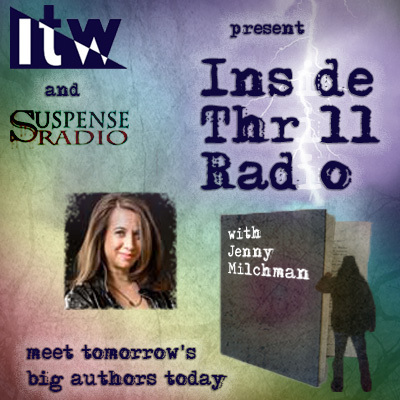 IFP chooses new authors periodically to continue the series. My buddy Jeffery Deaver is the latest. No, I won’t be doing more, they don’t usually go back to previous authors. As Bond says, in “Dr. No,” — I’ve “had my six.” But my six novels and short stories are currently still available in two anthologies. What other careers have you had in addition to being a writer? I’ve been a stage director, music composer and pianist, computer game designer, college instructor in film studies–I currently teach Film History at the College of DuPage in Glen Ellyn, Illinois–and of course I’ve worked numerous day jobs when I was younger. My very first job was working in a pizza parlor! Knock on wood, I’ve been freelance since 1997. What are you doing to promote The Black Stilleto? I’ve done more to promote this book than I have any other in my career. I wrote and produced an elaborate video trailer which was shot in Hollywood–and this can be seen here on the Big Thrill site in the book trailers section as well as the official Black Stiletto website. There is a free teaser short story that can be downloaded from the site, and a friend of mine wrote and recorded a “Black Stiletto Song” that can also be downloaded. I’ve tried to generate as much buzz as possible, which is what we all do, but I’ve also spent money on ads here and there, used AuthorBuzz, guest blogged, mailed postcards to indie stores… whatever I could afford, really. What is your next project after this one? I do a lot of tie-in work, and it appears I may have a work-for-hire project coming up, but I’m also working on the as-yet untitled “Black Stiletto 3”! Raymond Benson is the author of 25+ published books. Between 1996-2002 he was the fourth official and first American author to continue the James Bond series (with nine books total–recent anthologies of his 007 work are THE UNION TRILOGY and CHOICE OF WEAPONS). 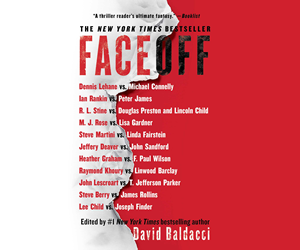 Some of his other thrillers include HOMEFRONT: THE VOICE OF FREEDOM (co-written with John Milius), DARK SIDE OF THE MORGUE, SWEETIE’S DIAMONDS, TORMENT, and ARTIFACT OF EVIL. Dana Granger is an award-winning former newspaper reporter who lives in Florida with her family. Her checkered career has also included stints as a waitress, clothing store cashier, secretary, CNA, EMT,andinternet marketer. She is currently working on a paranormal thriller, and writing press releases and SEO web content for clients. To learn more about Dana, please visit her www.DanaGranger.com.